We are offering Mill Duty Water Jacketed Cylinder to our clients. Water jacket added on above Model. 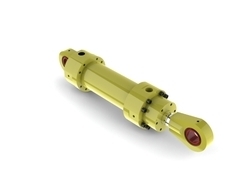 We are offering Mill Type Cylinders to our clients. Our purpose is to offer our customers a high quality product, latest manufacturing technologies along with technical support. 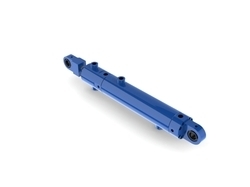 Looking for ISO Hydraulic Cylinders ?